By any measure, 2016 was a big year for tennis pro Madison Keys. The 22-year-old cracked the Women's Tennis Association top 10, the first American to do so since Serena Williams' debut in 1999. She fell just short of winning a medal at the Rio de Janeiro Olympics. And she qualified for the Women's Tennis Association finals in Singapore, a tournament open to just the top eight finishers in the association. But in a year of highs, there was also a nagging low: persistent wrist pain that would eventually bring Madison to Mayo Clinic's Rochester campus for surgery on her left wrist, as ESPN reports. Richard Berger, M.D., Ph.D., an orthopedic surgeon, performed the procedure, which ESPN says was "very short" and "did not involve the tendon." It's not the first time Dr. Berger has been called on by an athlete at the top of their game. He's also helped Jayson Werth get back on the baseball field and helped tennis players Juan Martín del Potro and Laura Robson return to the court. Dr. Berger has developed a sought-after expertise in treating debilitating wrist injuries that have become more common in athletes in sports that involve swinging, such as baseball, golf and, perhaps especially, tennis. 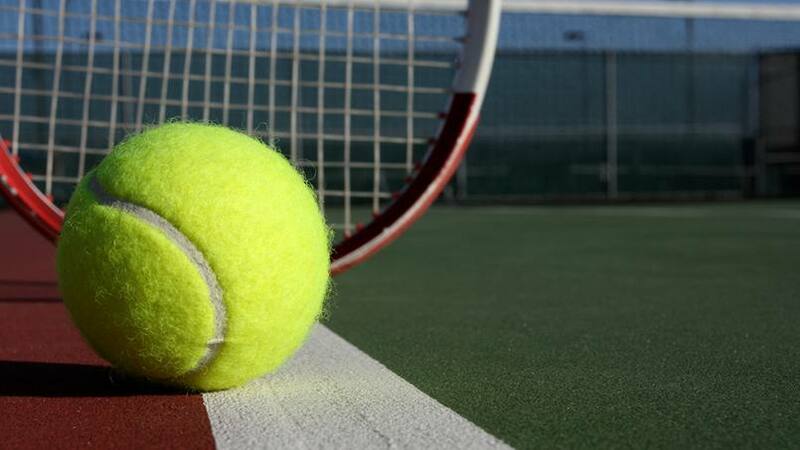 In fact, an article in The New York Times suggests that "tennis wrist" may be replacing "tennis elbow." Dr. Berger told the paper that's due in part to the fact that the game and equipment are changing in a way that an athlete's body can't easily keep up with. "I think that with the technology available for training, the regimens that these players go through in their daily routines for fitness, you're getting close to a superhuman capacity," he tells the paper. Thankfully, Madison's superhuman capacity was back on display earlier this month, when she "reached the fourth round of the BNP Paribas Open," according to The New York Times. "I'm pretty happy, honestly," she tells the paper. "I obviously wish it could have ended on a bit of a happier note, but all in all I'm back on court, I'm back playing matches, so I'm pretty pumped about that." Serve up your kindest comments below before you use the handy social media tools to share this story with others.